ARE YOU READY FOR BATMAN UNLIMITED? 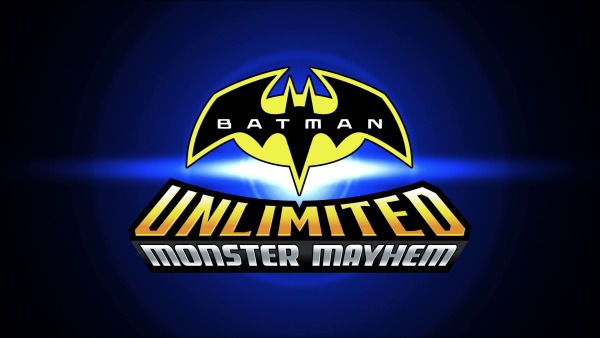 An ongoing series of animated projects, tying in with a burgeoning toyline of the same name, Batman Unlimited features the adventures of Batman and a team or rotating DC Comics Super Heroes fighting to save Gotham City from the evil plots of the High-Tech Caped Crusader's biggest adversaries! Taking place in a futuristic Gotham City filled with unbelievable gadgets and ever-present danger, Batman finds himself at the defending his home with an impressive array of gadgets and the latest tech available. The animated Batman Unlimited projects will include a slate of animated features, animated shorts, all tying in with action figures and mobile content. 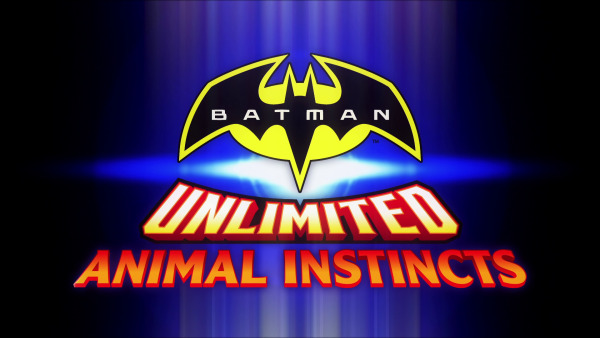 Expect new content featuring the Batman Unlimited branding to roll out on a regular basis. 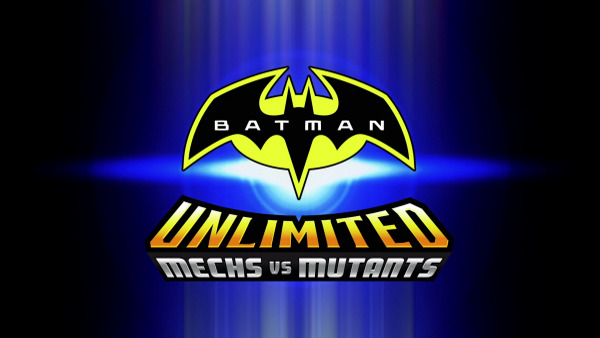 High-tech, high stakes, high danger - all in a day's work for Batman Unlimited! Click on the images below to be taken to the dedicated Batman Unlimited subsites currently offered at The World's Finest! 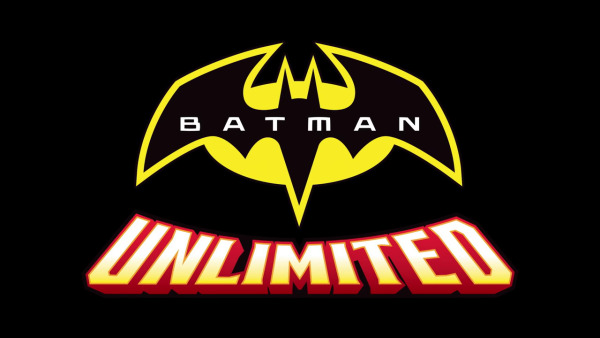 Additional Batman Unlimited site updates can be found here! Return to the DC Comics Animated Movies mainpage! Batman Unlimited and related characters and indicia are property of DC Comics and WB, 2001 - 2016.